Biology majors study life. Topical coursework and undergraduate research opportunities prepare students to investigate the important questions of the 21st century and pursue diverse careers where critical thinking and problem-solving are essential. 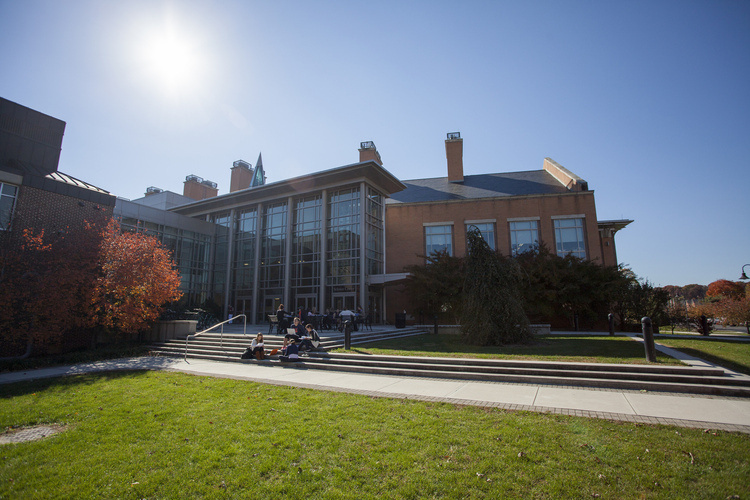 The Cross-Disciplinary Science Institute at Gettysburg College (X-SIG) was established to help our community of students be research ready, research active, and research connected. A combined upper-level biology/chemistry/health sciences laboratory where students design and synthesize organic compounds and determine the impact of structural modifications of these compounds on the biological activity of cells. This course familiarizes students with current and relevant topics in tropical biology, including biodiversity, community ecology, and conservation and includes a field trip to Manu National Park in Perú. Designed to introduce students to general biological principles, with a focus on ecology and evolution. Topics include adaptation, nutrient cycling and energy flow, population growth and species interactions, Mendelian and population genetics, speciation, and the history of life. Laboratory emphasizes the experimental nature of biological investigation. Designed for science majors with a high school background in biology, chemistry, and mathematics. Three class hours and laboratory. Have you heard about the Cross-Disciplinary Science Institute at Gettysburg?